Contemporary Italian singer Dimartino will perform at the Girifalco Fortress in Cortona. Opening act: Gabriella Martinelli. 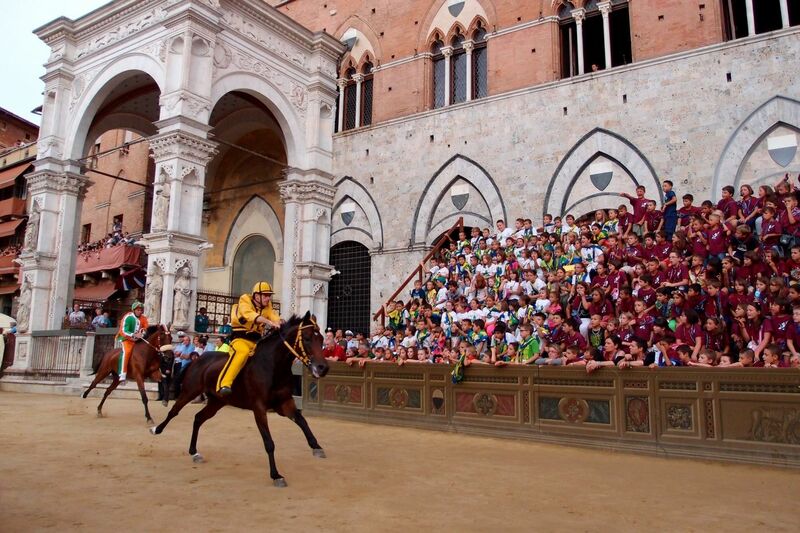 Italy's most famous historical horse race.